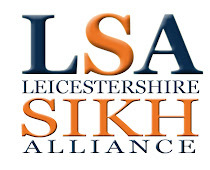 A big thank you to Mr Kartar Singh Sandhu, who facilitated the LSA to get a member nominated onto the Leicester Standing Advisory Council... for Religious Education (S.A.C.R.E.). Only 2 spaces are allocated to the Sikh community within S.A.C.R.E. Leicester branch, so to have an LSA member on board is truly a great privilege. 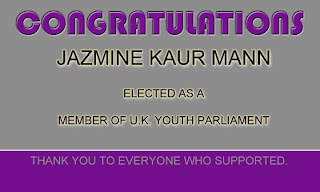 We hope to represent the interests of the Sikh community within S.A.C.R.E. 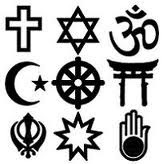 and urge anybody to get in touch with the LSA if you have any religious education concerns within any Leicester primary or secondary school.